Principal Cast : Voice of Ben Wishaw. Hugh Bonneville, Sally Hawkins, Madeline Harris, Samuel Joslin, Julie Walters, Nicole Kidman, Jim Broadbent, Peter Capaldi, voice of Imelda Staunton, voice of Michael Gambon, Tim Downie. Synopsis: A bear from darkest Peru voyages to London to find a home, and avoid being captured by an obsessed taxidermist. What we think : Delightful, whimsical, enchanting family film delivers love in buckets. God, what a glorious time. There’s a bear in there. If I had to rank my favorite films of 2014 (not the best, mind you, just my favorites to watch), Paddington would rocket into the top 10 with a bullet. 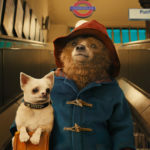 Sweet, likeable and eminently fun, Paddington’s journey from darkest Peru and into London isn’t without its dramatic impetus, but it avoids dreaded melancholy for a warmth and marmalade-infused drenching of lighthearted fun. Family friendly film’s don’t come much better than this. A young bear from darkest Peru, named Paddington (Ben Wishaw), arrives at a train platform in London, to find a family. He is taken in by the Browns: father Henry (Hugh Bonneville), mother Mary (Sally Hawkins), and the two kids, Judy (Madeline Harris) and Jonathan (Samuel Joslin). 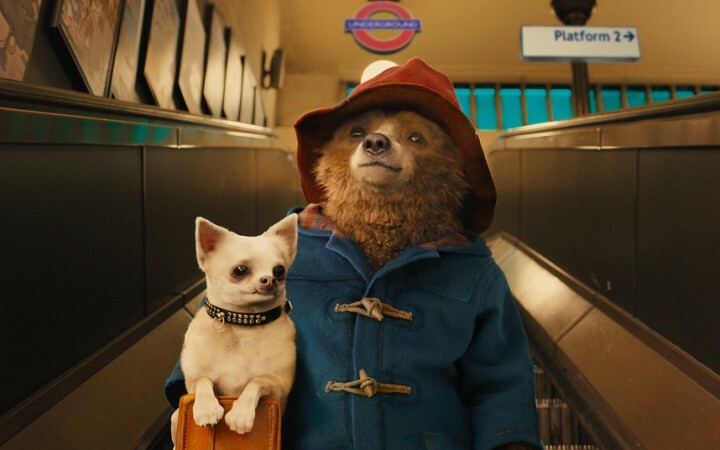 In order to find the explorer, Montgomery Clyde (Tim Downie) who discovered his family years ago, Paddington searches London with the help of his newfound family. However, Paddington’s arrival in London isn’t without notice – the museum’s local taxidermist, Millicent Clyde (Nicole Kidman), sets about tracking him down to add to her collection of stuffed animals. She uses the Brown’s neighbor, Mr Curry (Peter Capaldi) to gather intel on the bear’s movements, in order to capture him. Although originally tapped to voice the iconic bear, Colin Firth stepped aside when it was determined that he wasn’t right for the part; in the finished film, Paddington is given vocal life by current Q in the Bond movies, Ben Wishaw. 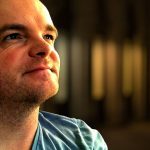 Wishaw’s youthful energy gives Paddington a wistful exuberance, a childlike innocence that imbues the film with a sense of Babe-esque charm. The bear itself is given cinematic heft with a great mix of CG and animatronics. Honestly, the inclusion of a four-foot bear within a live action film could have looked terrible if not done right, but Paddington feels real inside this movie. 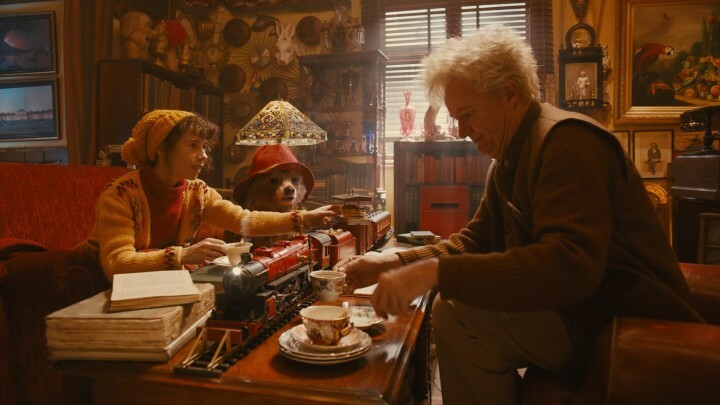 The fact that nobody bats and eye when they meet Paddington is also great – it simply adds to the film’s childlike humor. Paddington’s chief success is in the script, co-written by director Paul King and Mr Bean’s Holiday scribe Hamish McColl, which bounces along in an energetic, comedic parable about acceptance and finding your family. Laced with moments of laugh-out-loud humor, some nice chuckles for the adults, and that devilish British humor, Paddington’s 90-odd minute scramble through the byways and backalleys of London’s postcard iconography is both incredibly sly and filled with moments that make you long for the days when you too were a kid. Hugh Bonneville leads the human cast with aplomb, as Mr Brown, that stuffy-crust British sensibility as lovely as it always is, while Sally Hawkins’ Mrs Brown is the heart and soul of the family. Madeline Harris and Samuel Joslin do well as the kids of the movie. Doctor Who star Peter Capaldi plays the Brown’s curmudgeonly neighbor Mr Curry with a lot of wry humor, as the man’s grumpy appearance initially gives way to moral fortitude. And lastly, Nicole Kidman, as Millicent Clyde, has a ball as the villainous character of the piece, providing a nasty-yet-inept zealot for all things stuffed. Everyone here seems to be having a blast with this movie, and as swiftly as the narrative zips along, so to do the performances. As I was watching, part of me felt that Paddington’s breathless pace might outstrip its ability to maintain its interest, but I say now that this simply isn’t the case. From opening frame to closing snowball fight, Paddington’s remarkable energy never wanes, and even in the slower moments when “character development” is achieved, the film still feels like it’s about to burst a seam with delight. And the smile didn’t leave my face, not once. Nor, I might add, the face of my six-year-old daughter, who lapped this up with glee. 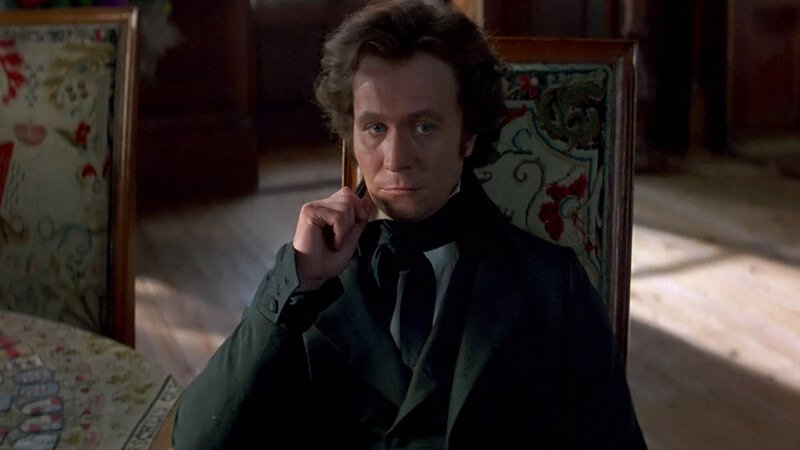 Thankfully, the “lessons” of the film aren’t ladled on like soup, they’re sprinkled amidst the Dutch angles and jaunty Nick Urata score, so you won’t feel like you’re being pandered to, or lectured, at any point along the way. In years to come, I’m really going to enjoy revisiting Paddington. If you too have children, I think you’ll find this one of the best family-friendly films of the last five or so years, especially for a live-action film that doesn’t come with a Pixar stamp. 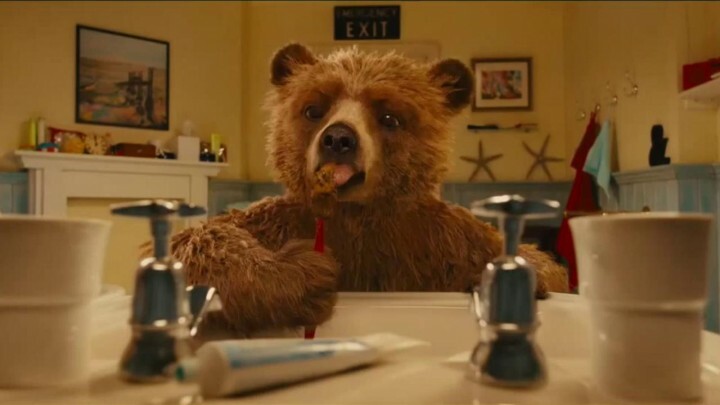 Paddington is just pure, sugary fun, a blast of manic British farce and fantasy rolled into a blue duffel and red hat, and utterly, utterly wonderful. Could I have a sequel, please? I watched this the other night and totally loved it. It was very charming and cute. Nicole Kidman was so OTT but in all the right places. Ha ha, thanks Jack. Yeah, Kidman was solid if a tad OTT, but the film is just genius overall, if you ask me.